Spread The Word! Protect your identity at the free BCUA Recycling Event in Paramus: shred papers for free and also, safely recycle tires and electronics. Privacy experts recommend that individuals shred files, tax documents, credit cards, bank statements and other items which could be used to steal their identities. Residents will be able to observe their confidential documents being shredded on-site. Documents acceptable for shredding at this event are limited to confidential and sensitive materials only. Non-confidential materials such as books, magazines, newspapers, etc., should be recycled through your local municipal recycling program and will not be accepted at this event. It is not necessary to remove paper clips, staples or paperboard binder covers. To accommodate all those wishing to participate, there is a limit of 4 bags or boxes of documents weighing no more than 10 lbs. each. 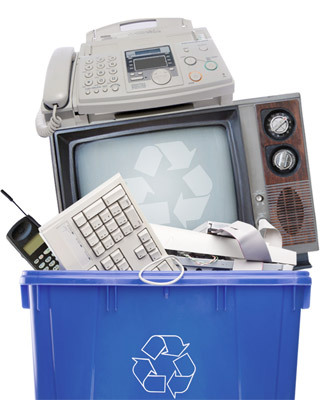 Acceptable electronic equipment includes computers, monitors, printers, circuit boards, speakers, modems, mother boards, power supplies, photocopiers, fax machines, televisions, VCRs and DVD players, stereo equipment and cellular phones. 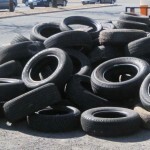 Residents will be limited to the recycling of four tires per person. Tires will be accepted with or without metal rims. 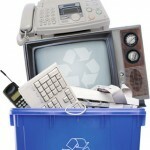 These recycling services are free and are for Bergen County residents only. No materials from businesses will be accepted. For further information about BCUA programs and for a schedule of future events, please call the BCUA Environmental Programs Hotline at 201-807-5825 or visit the BCUA Web site. Oh man, I need this! Marking the calendar. Try it and let us know :p. Should be an item they take.